Despite jazz’s being born to warm weather New Orleans, a city full of “elaborate wedding-cake ceilings, wide sliding doors, tall French windows” to quote New Orleans native Truman Capote, the music has always adapted itself to cold weather living pretty well. 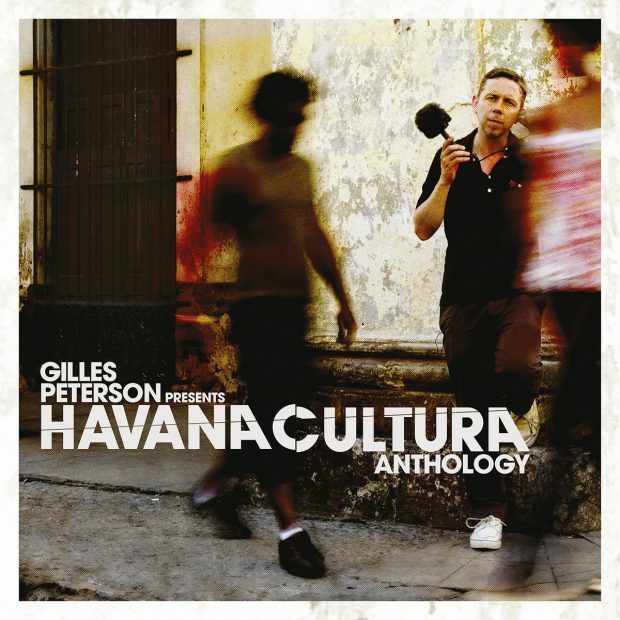 If a life of surrounding swamps, deltas, briar patches, and tale telling on patios, produced jazz marvels such as Alphonse Picou’s High Society and Papa Celestin’s Marie Laveau, a life of powdered sidewalks and window shopping for a Scottish scarf has produced Miles Davis’s 1959 Kind Of Blue. 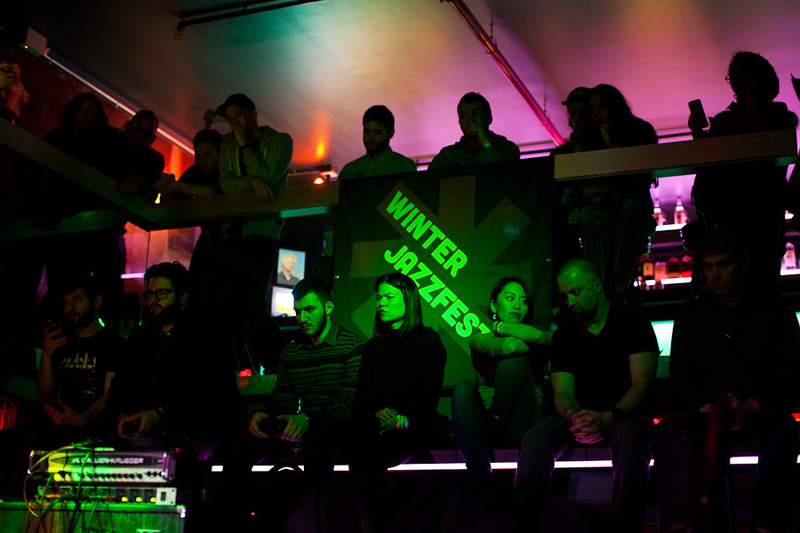 Winter Jazzfest 2017 promised several days, six to be exact, of memorable jazz. We covered two of those days, January 6th and 7th. They were “marathons,” venue crawls with exciting acts, some young and some not, playing in venues pretty close to each other, alongside each other. The acts began at around 6 pm and the last act ended around 3 am. These venues all shared some things in common: none were stuffy feeling and were incredibly suited to both jazz playing and a jazz audience. Attending the two marathons were a mix of glee and some frustration for a patron; two beloved acts could be playing at the same time at different venues. Enjoying these marathons meant periodically going back to the event’s website and doing one’s research on the acts before the whole thing started. Once the marathons had started, it was then important to have made up one’s mind. The most exciting act of the entire festival, Jason Moran’s, dropped out right before festival’s start due to the death of a relative. He was replaced with a less exciting though nonetheless interesting act, Arturo O’Farrill’s. All else went pretty well. January 6th was pretty much a traditional cold winter day in 21st century NYC. A large jacket was the norm for all festival attendees; a large jacket that covered pretty comfortable dressing. The crowds were not stadium size but obviously very interested in the Jazz being presented (perpetually checked their event guides and chatted jovially in line.) The employees of the festival were pretty nice and despite the young age of many of them, pretty efficient. The New School’s auditoriums were the most impressive looking and feeling of all the venues. They were clean, sharp, and elegantly architected. The New School’s Tishman Auditorium was the most impressive of all. On January 6th, the most impressive act that it hosted was the Andrew Cyrille / Bill McHenry Duo. Cyrille, a drummer, plays jazz that explores the sort of themes, topics, and techniques, that were the rage with Free Jazz, of which John Coltrane is the most popular figure. The same goes for Bill McHenry, a saxophonist, though he engages in much more balladry than Cyrille. The two have released an album together entitled Proximity. Without an audience as pent up on changing the world as when the free-jazz of for example Albert Ayler was very revered, the two play Jazz with the uttermost understanding of jazz technique. Dayme Arocena performed at a less impressive venue, Le Poisson Rouge, though an incredible one. 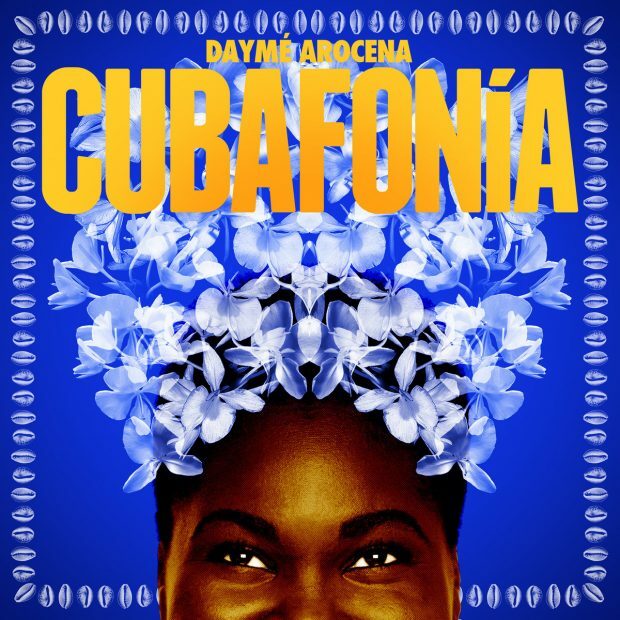 Arocena is a singer of postmodern Cuban beauty, technique and self expressed proudly to whomever would like to listen. Given the choice the fact that I had to make a choice between seeing Arocena and other acts, I asked a friend of mine Lizania Cruz, a Dominican art director living New York with a presence beautiful and lively enough to remind of an Emanoel Araujo painting if it was worth seeing Arocena given that she had already seen her live. 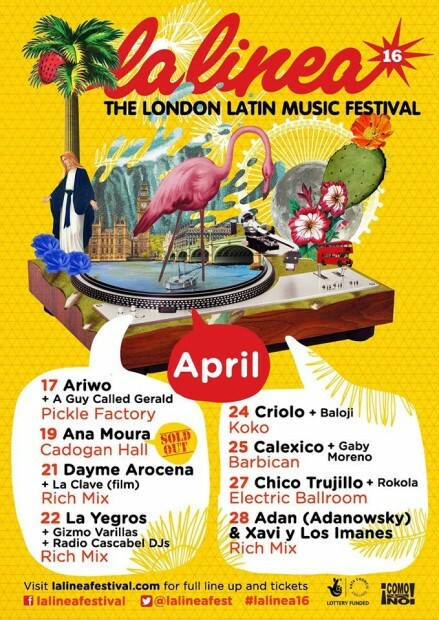 She told me that Arocena was wonderful but to make sure to listen attentively to the band; Lizania is not one to think of Latin culture in a folkloric way and hinted to me that the band would make or break the performance. She was correct. It was the entire ensemble that made it great. 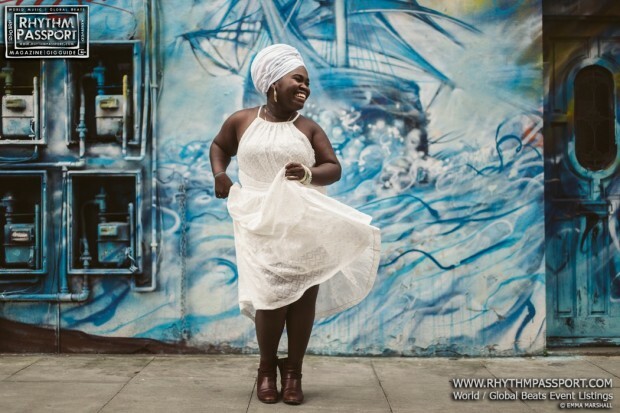 Arocena was dressed in elegant white, as she often does. That Obatala, a Cuban santos (spirit), is associated with a white dove is no coincidence – three santos Yemaya, Oshun, and Obatala, take over when she sings. Somi performed at Subculture at 10pm. The singer of Rwandan and Ugandan descent has a voice that carries its listener into other feeling. One almost forgets the words that she is singing as she sings. She may be one of the very best Jazz singers performing today. Her skill is a very old one, that of singers who could carry groups of men, women, and children into seasonal agricultural work or sing a community’s tragedy. 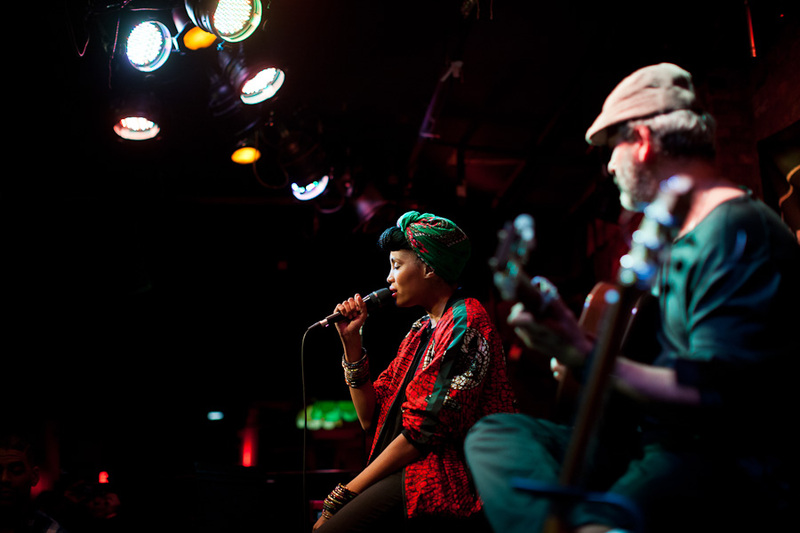 It’s very dangerous to point to her voice is that of Africanity or even of blackness; it seems to be that Somi has a handle on technique that few in a generation have. Listening to Somi is listening to genius. Ilhan Ersahin’s Istanbul Sessions was the final performance that Nublu holded on the 6th, at 2am. Ersauhin’s Jazz is pretty demanding stuff: it goes and goes without end, as if forcing its listener into new forms motion or new movement. The drums are great, but the saxophone gets the spotlight. As the group plays, one can only think of Turkey’s place in the world. That colossus of a nation forever in international headlines is bound to hold a significant place in 21st century culture if this is the Jazz that its children produce. 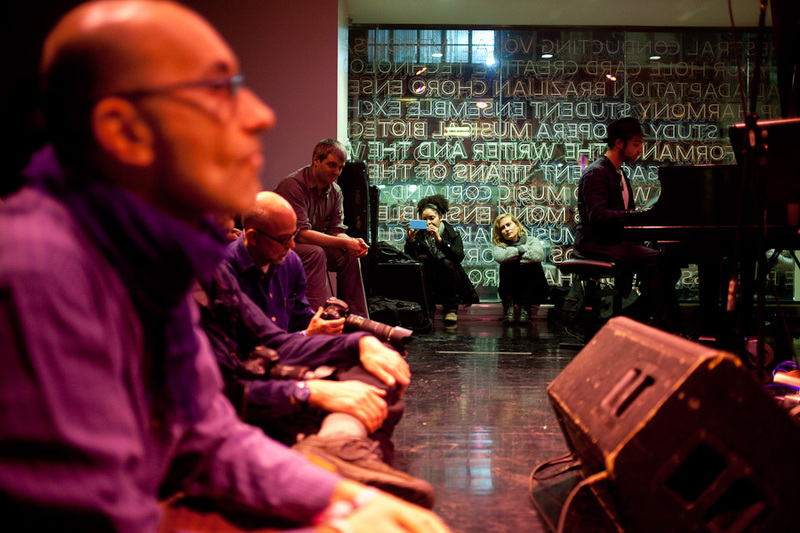 January 7th was the better day because of one reason: the ECM stage. Not only was the stage at the very best venue, New School’s Tishman Auditorium, but the acts that ECM presented were mind blowing. There to oversee the shows were Sarah and Tina, respectively label head and director of publicity. It was interesting that though Sarah promised much in her speeches before the performances, the acts gave more than what was promised. First up was the Michael Formanek Quartet with Tim Berne, Craig Taborn and Gerald Cleaver. It looked like the Tim Berne Quartet though on stage, because of how Berne commanded the stage. Cleaver was very impressive on the stage but Taborn was beyond anyone’s wildest dreams on the piano. He executed what looked more like acrobatics than piano playing. The four produced Jazz that actually bopped heads, wearing nothing on stage that would consist of as flash. Despite the fact that only attending the stage would be a great enough experience, I chose to attend other venues, to have had a full experience. I also saw David Virelles and Ravi Coltrane at the ECM stage. Virelles is a phenomenal Cuban pianist with several great albums under his belt. Ravi is not John Coltrane’s son but also phenomenal with wind instruments. The two played pretty slow songs that had this unique ability to sound like narratives that inspired deep thought in its listener. Where they narratives? They were phenomenally sculpted and very simple – Jazz to fall into as if one was drunk. 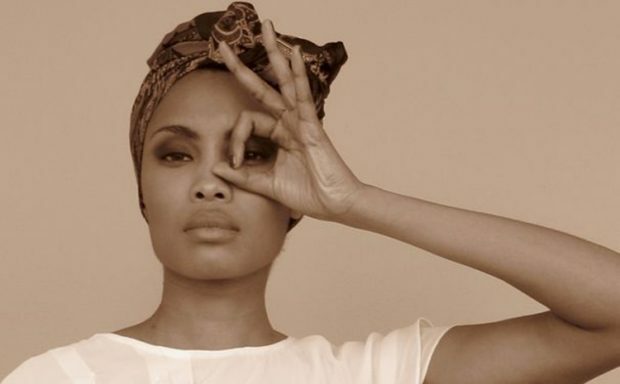 Imany performed at The Bitter End at 10pm. She sang on stage as if mix of a Rock and Roller and a soulful singer-songwriter; the true definition of postmodern personality. Her singing was sung along to very, very, enthusiastically. Her audience was in love with both her and her music, more so than most of the acts in the festival. She sang best when in comorian language; then she was the personification of a golden harp, in love with a world that is in the end a toad, singing to it with enough force to not have it live a bitter end. She sang other people’s sings pretty melodically, like Nina Simone’s. To finish off the night was the Julien Labro Quartet, a phenomenal quartet, at The Django at The Roxy Hotel, at 1am. I did not know the quartet before the event and I am happy that I now know their music. Julien Labro plays the accordion with flare that fascinates, and what’s even more thrilling melodically. All quartet members played what sounded like music deeply inspired by Latin American art music.